Join Mike Bevel, creator of the Bethesda Library’s Classics in Context program, in April OCTOBER! 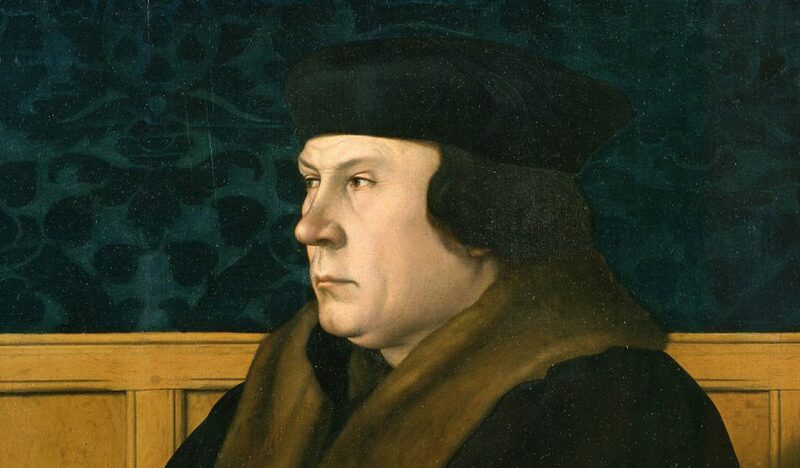 of 2019 for a six-part lecture on Hilary Mantel’s Booker Prize-winning novel, Wolf Hall. Is there truth and objectivity with regards to history? Personal history? How are we sure we know what we know? What would life have been like for someone living in the Tudor era? How can one survive under a tyrant? Each class is between 90 minutes and 2 hours. Enrollment is limited to 30 people for the in-person course. Having read the novel before attending is recommended, but not a requirement. For questions about the class, reach out via email. This enrolls you in all six sessions of the six-part lecture series. Early bird pricing and scholarships available. Some of the works — books, podcasts, magazine articles, websites — that I’ve used in developing (and maintaining) this course.